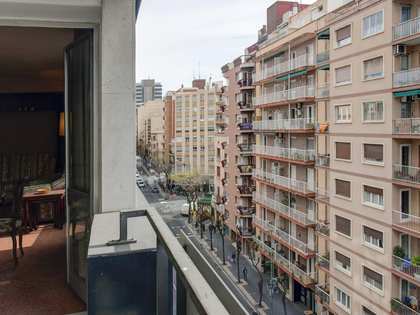 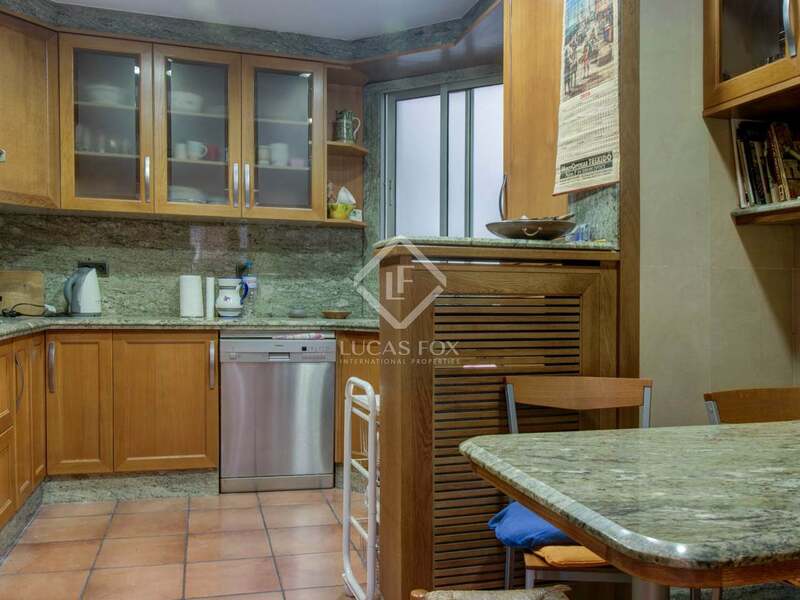 This incredible apartment with 4 double bedrooms is for sale in the centre of the city in one of the most promising avenues of Tarragona. 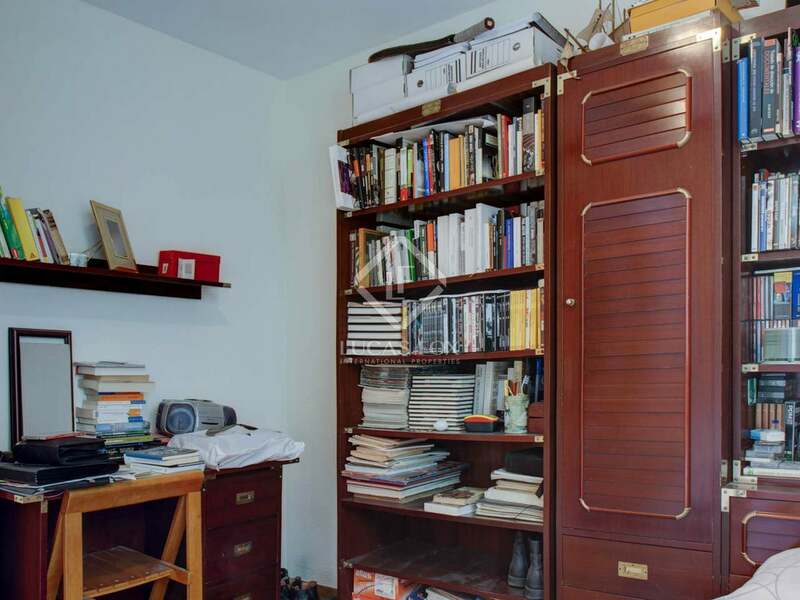 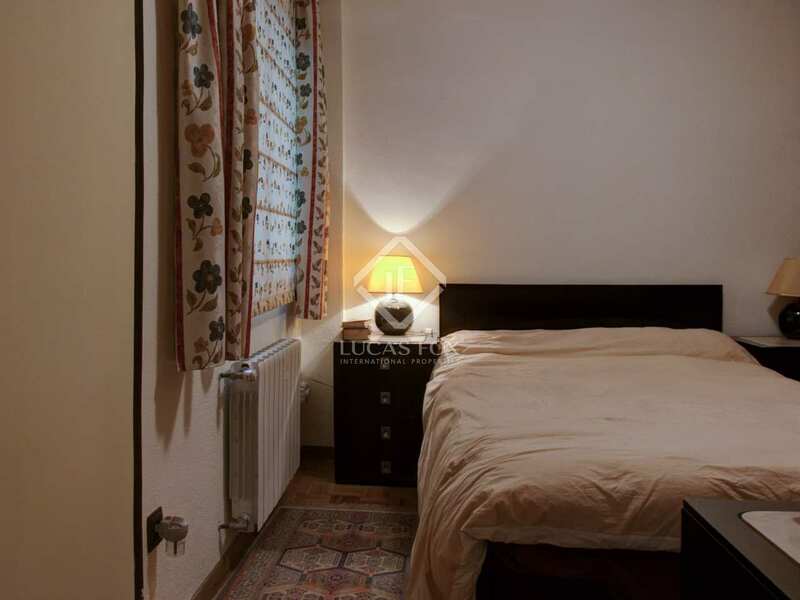 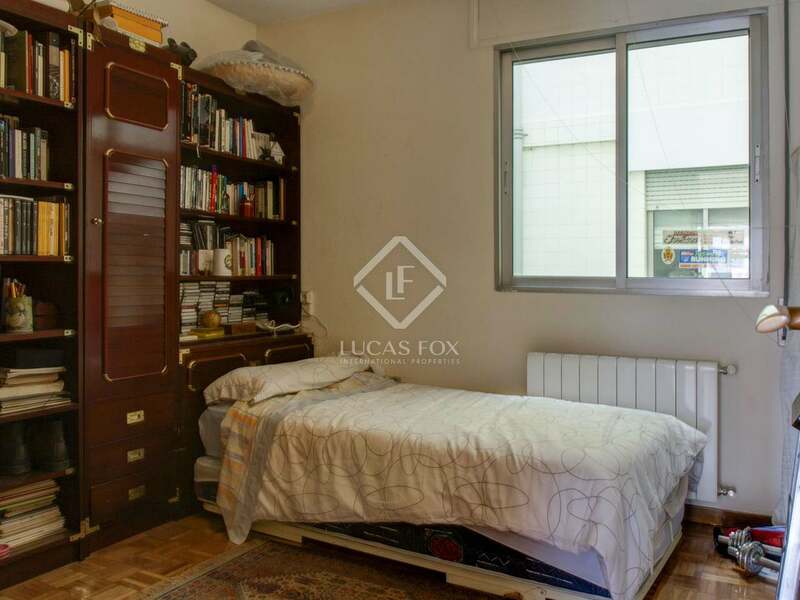 It is a large but quiet apartment, close to all the necessary services. 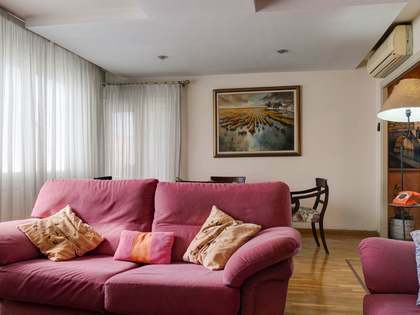 The apartment offers 121 m² built area with the best finishes. 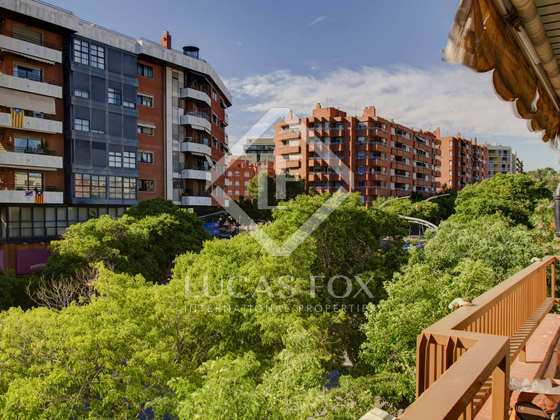 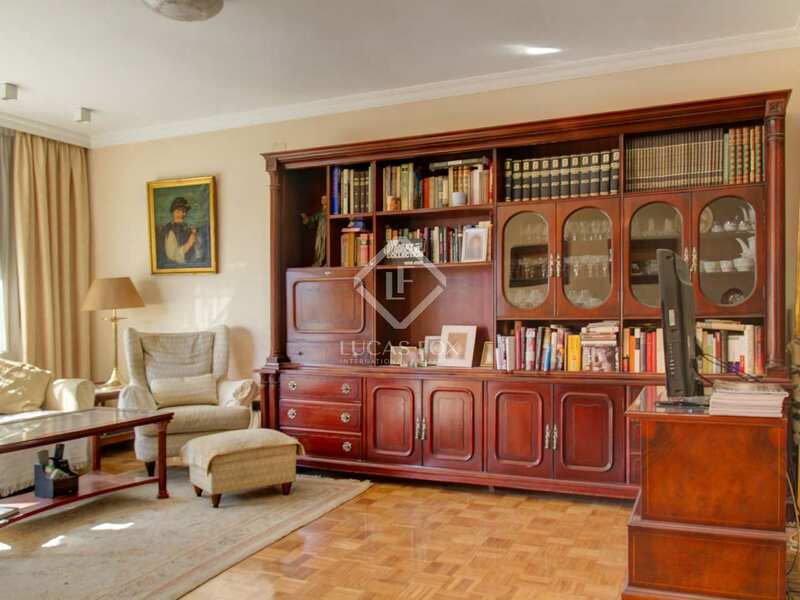 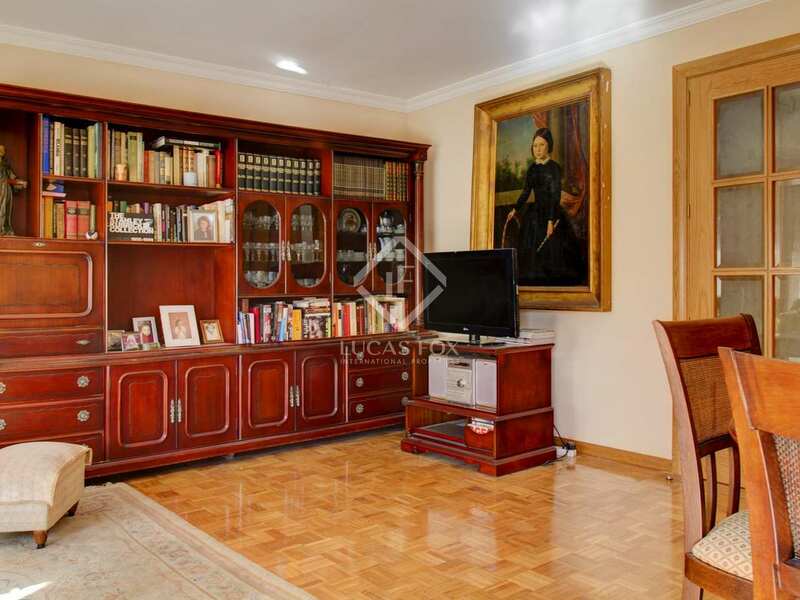 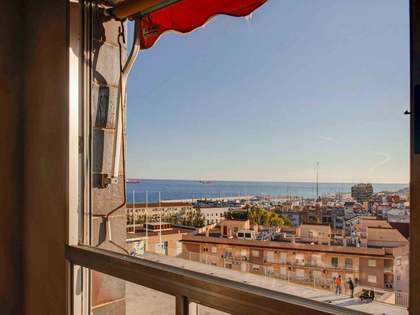 It consists of a spacious living room with a terrace overlooking the avenue and views of the Imperial Tarraco square. 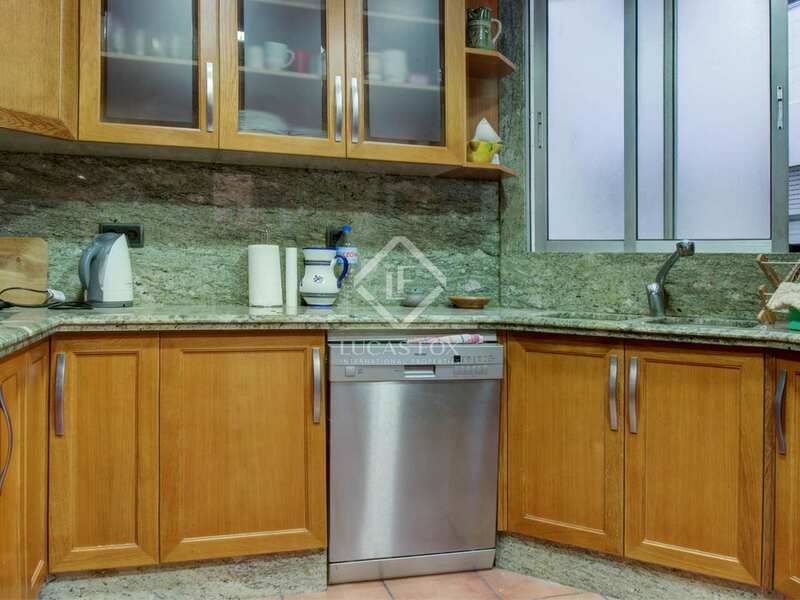 The kitchen is large, with a separate office area. 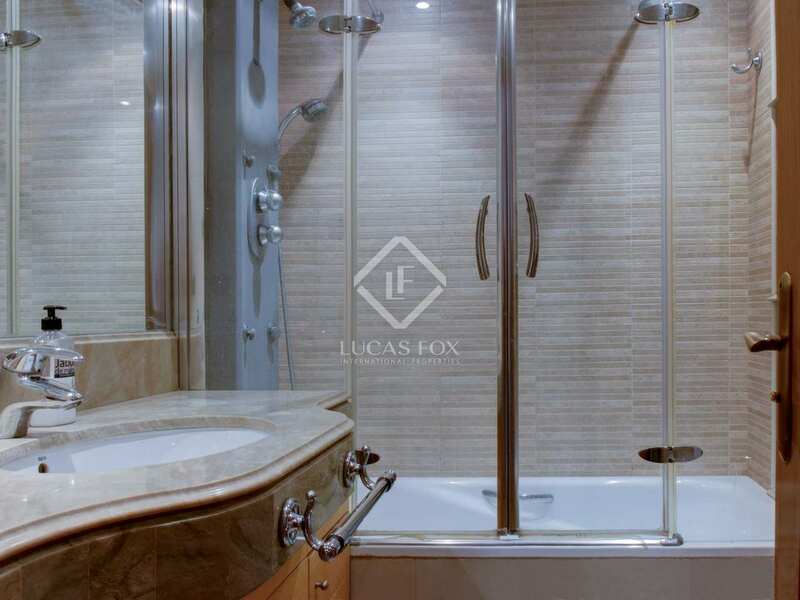 Of the 4 bedrooms, one of them has its own bathroom and fitted wardrobes, while the second bathroom serves the rest of the apartment. 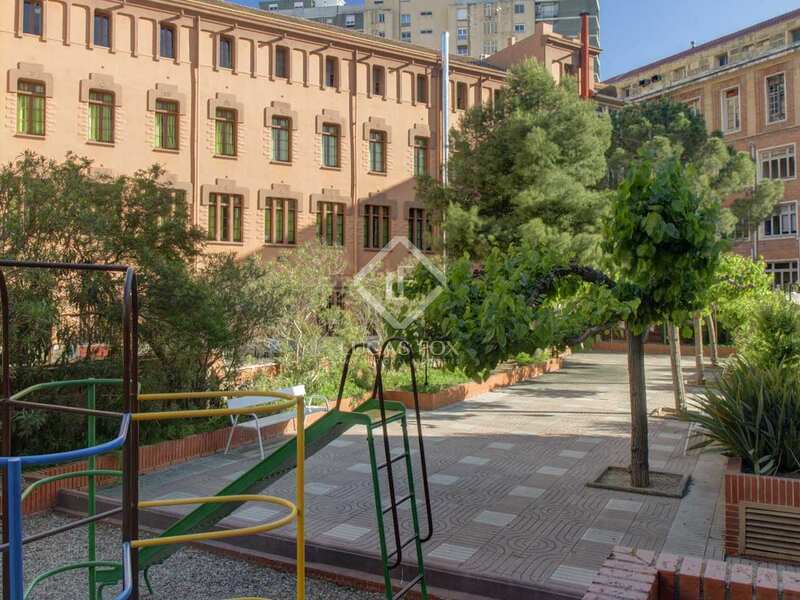 In addition, the building has a large communal area to enjoy with the family. 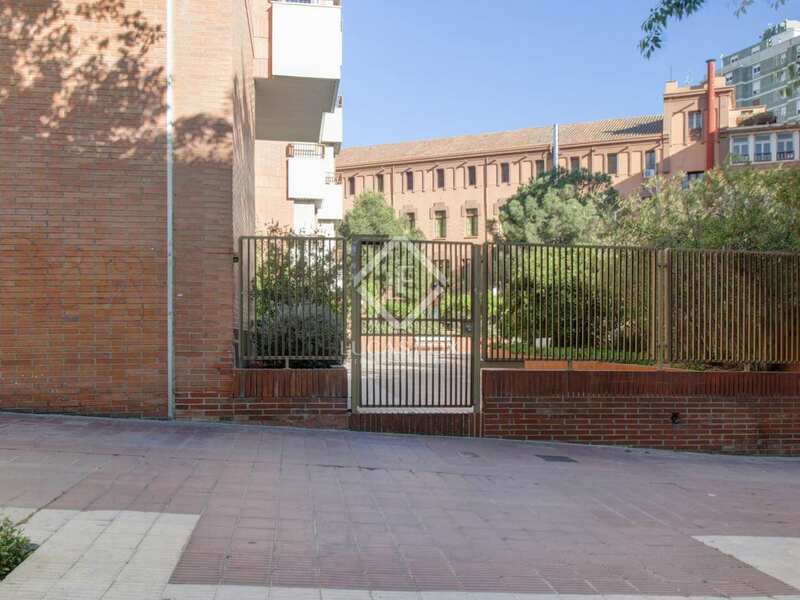 It is possible to acquire a parking space for an additional fee. 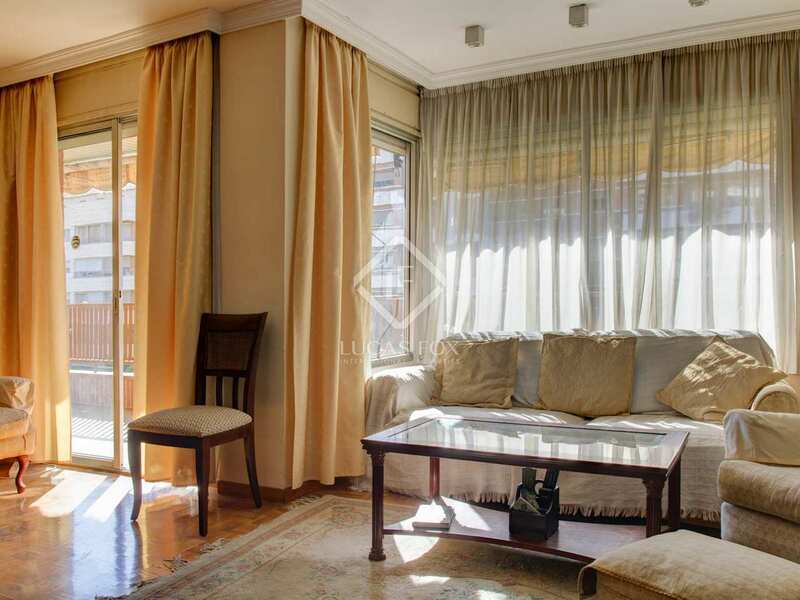 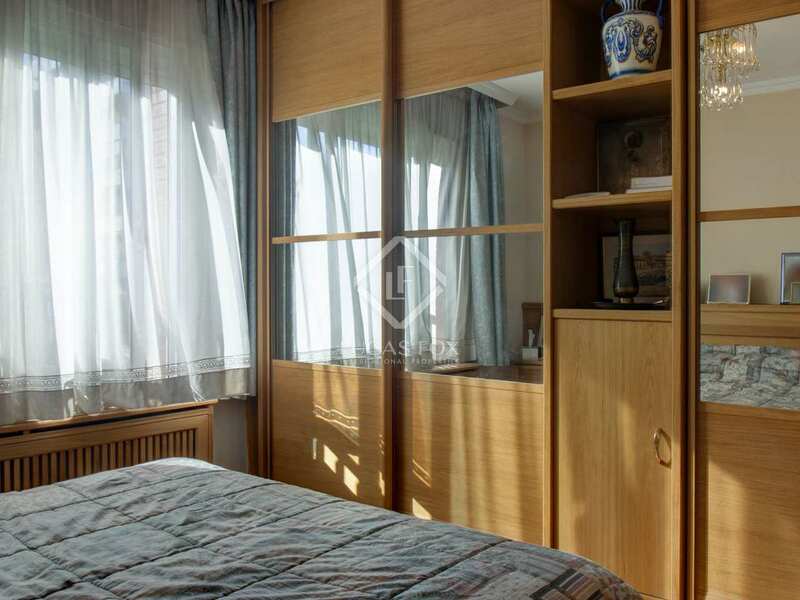 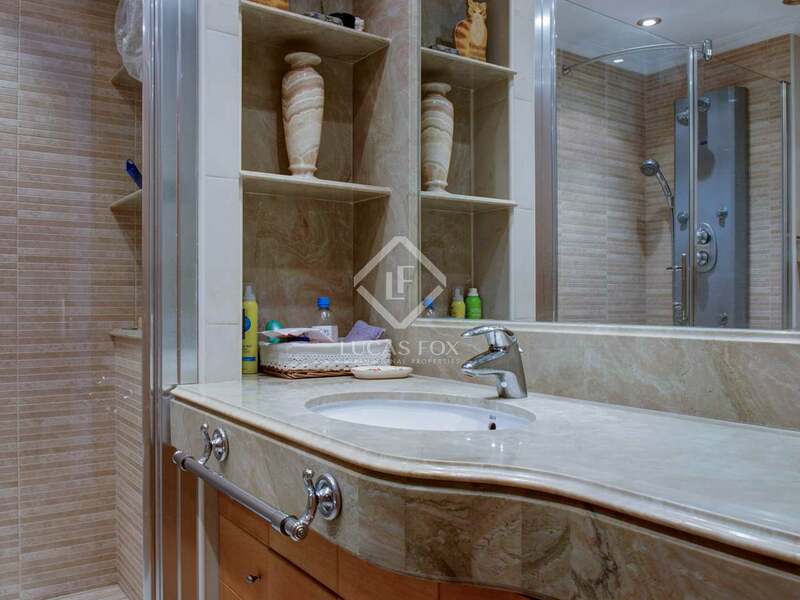 Do not hesitate to contact us to arrange a visit to this magnificent apartment. 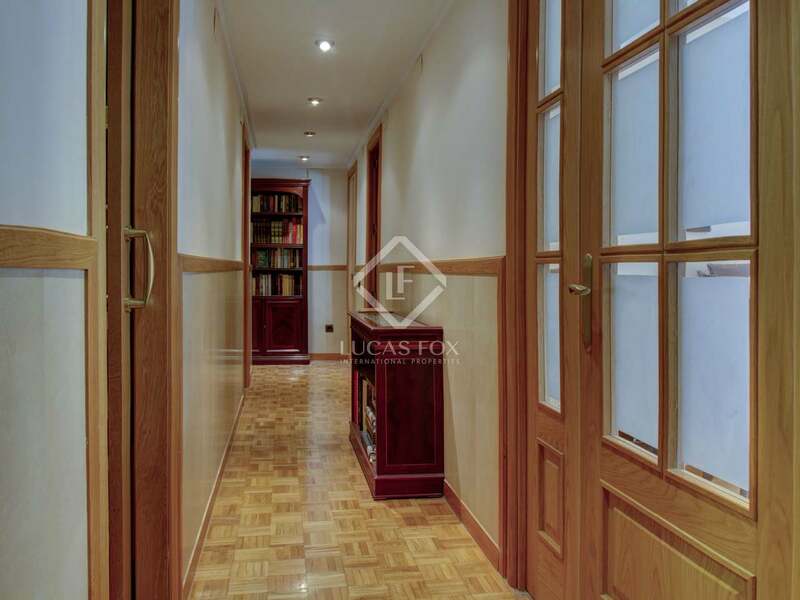 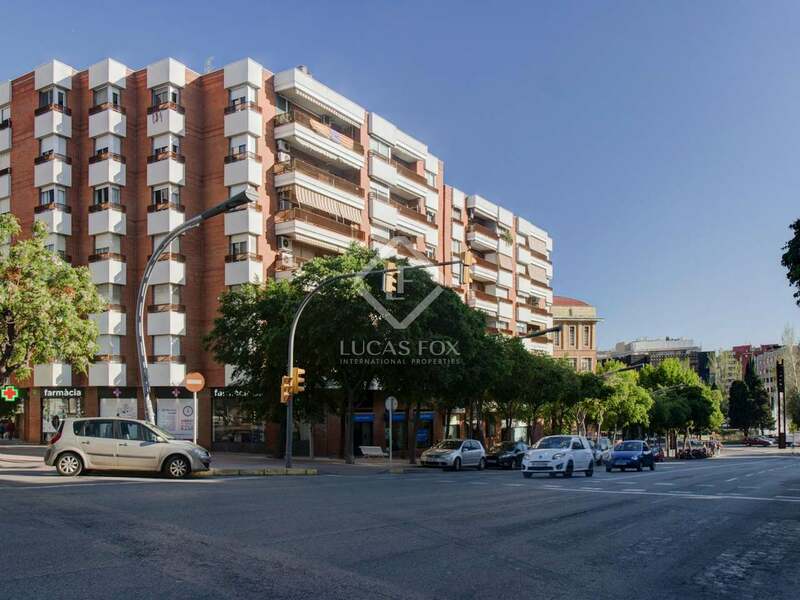 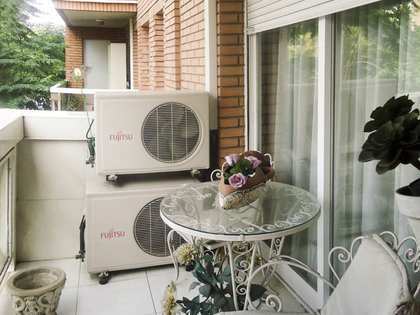 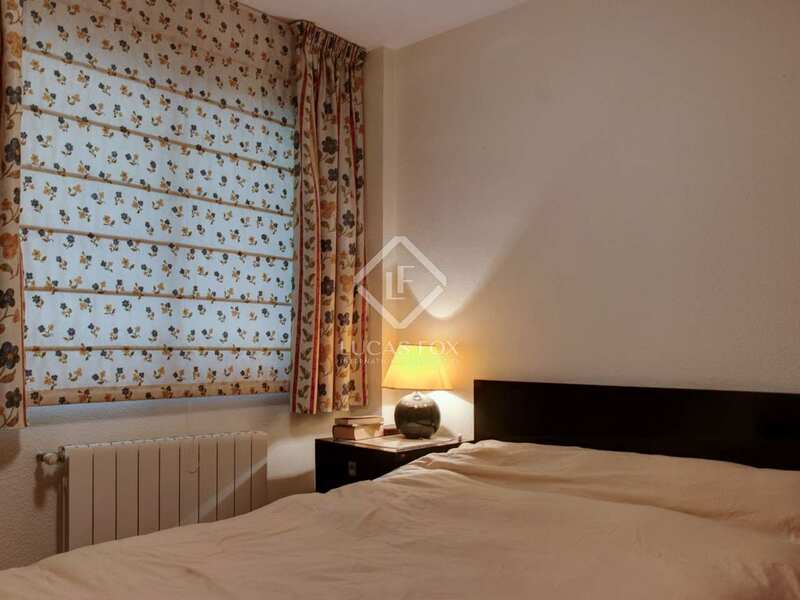 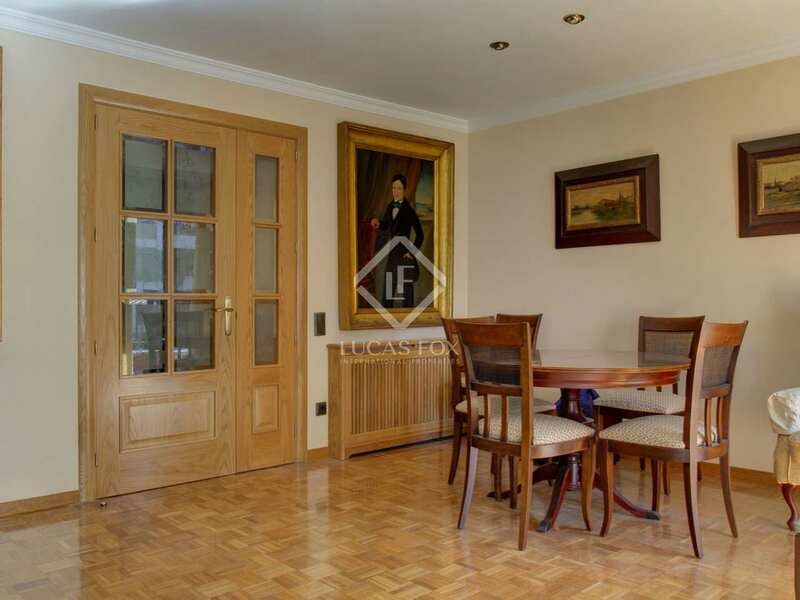 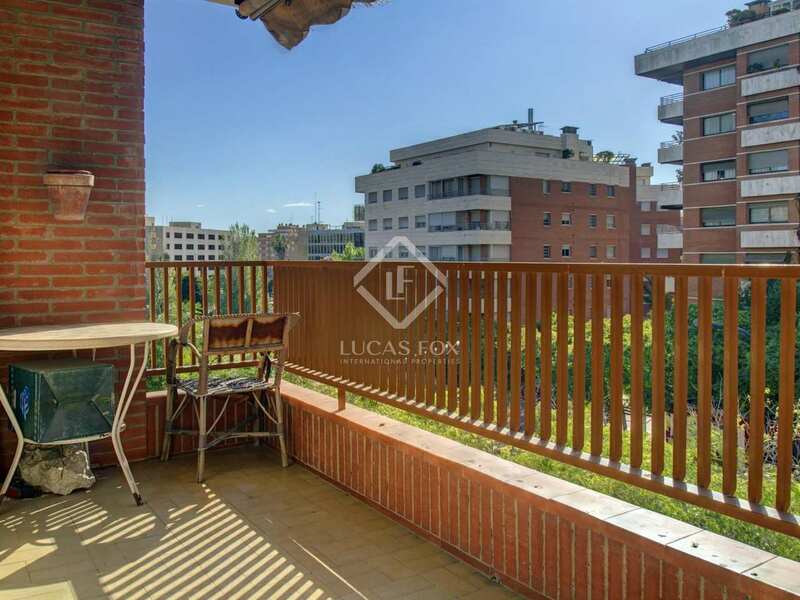 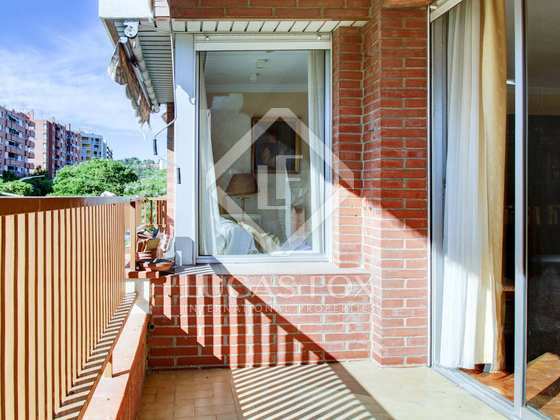 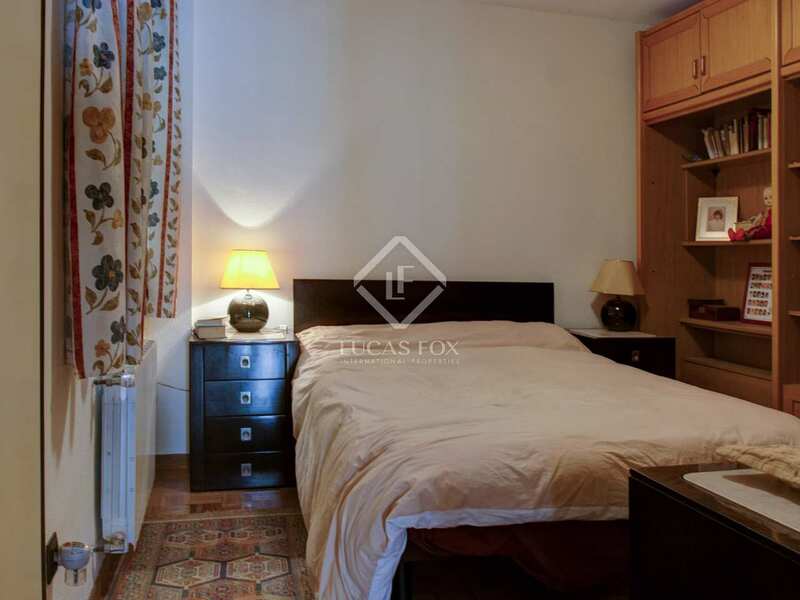 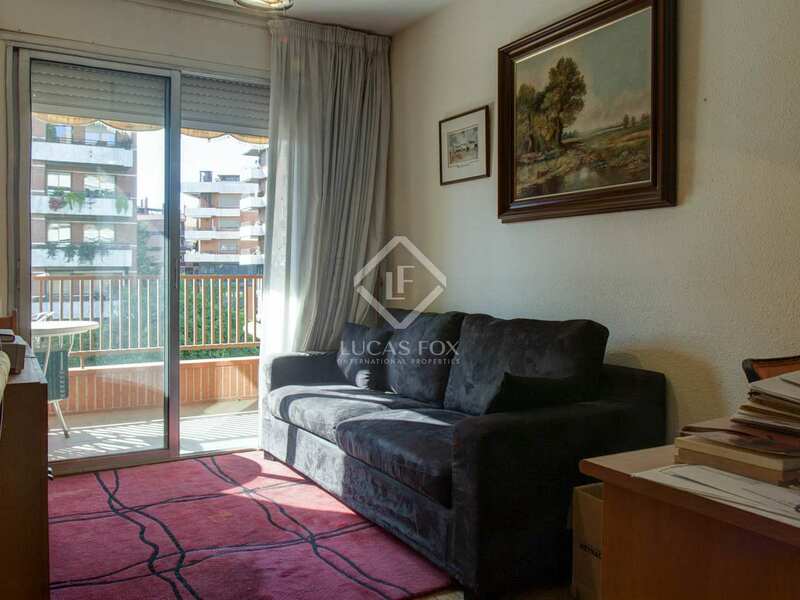 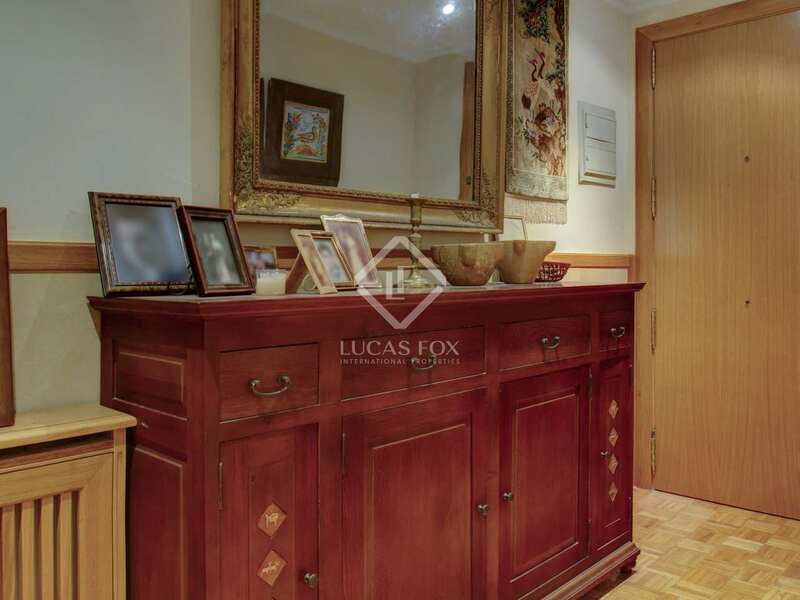 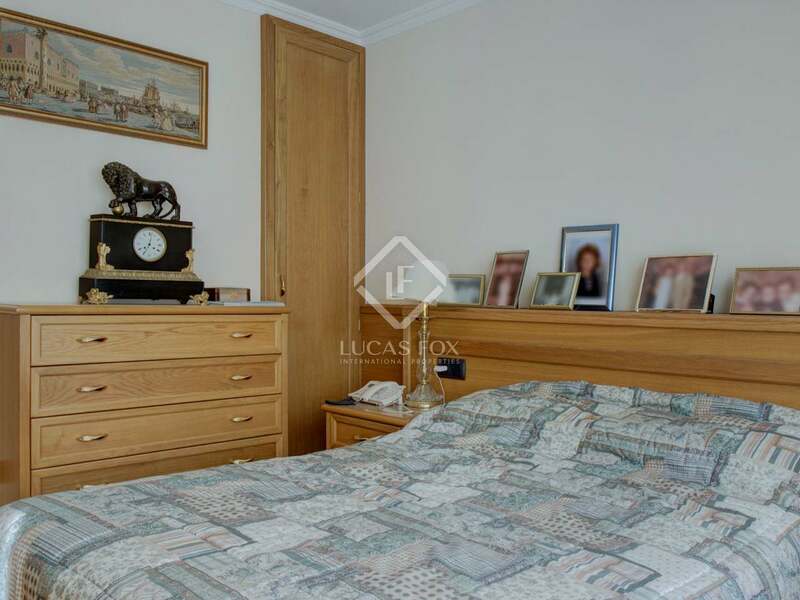 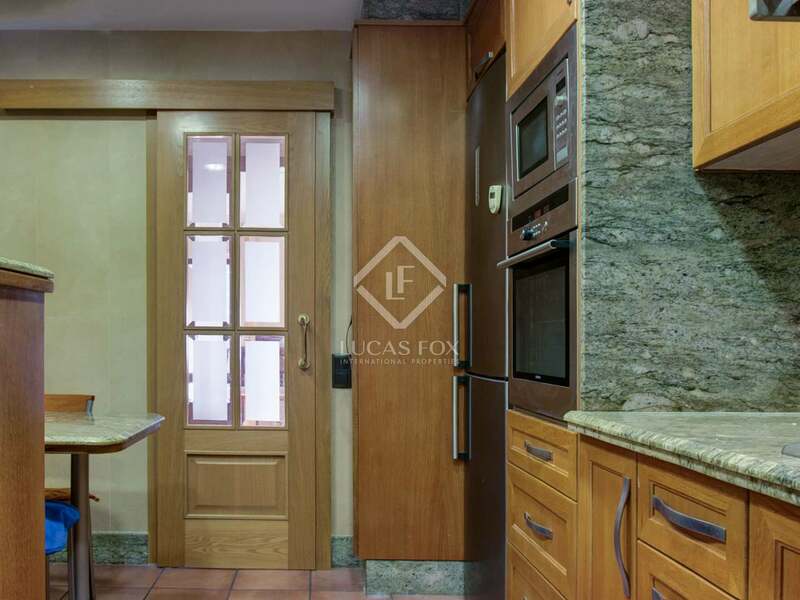 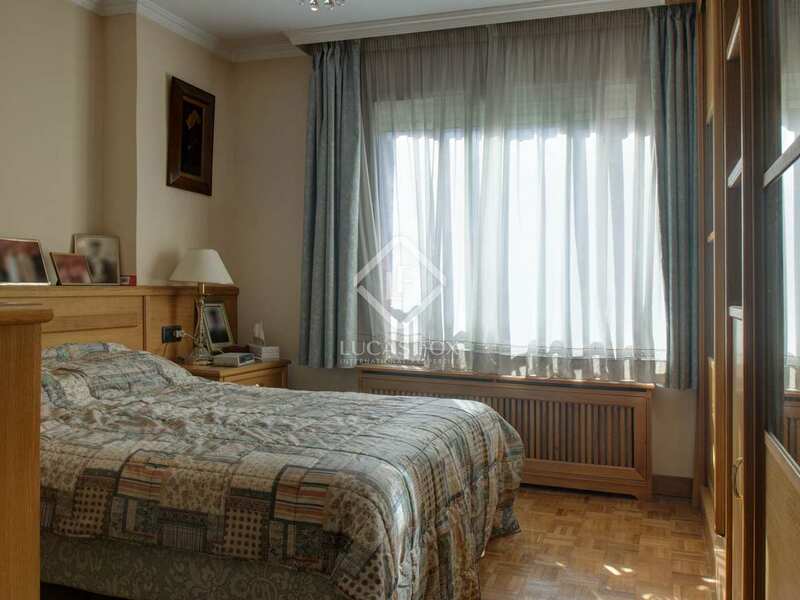 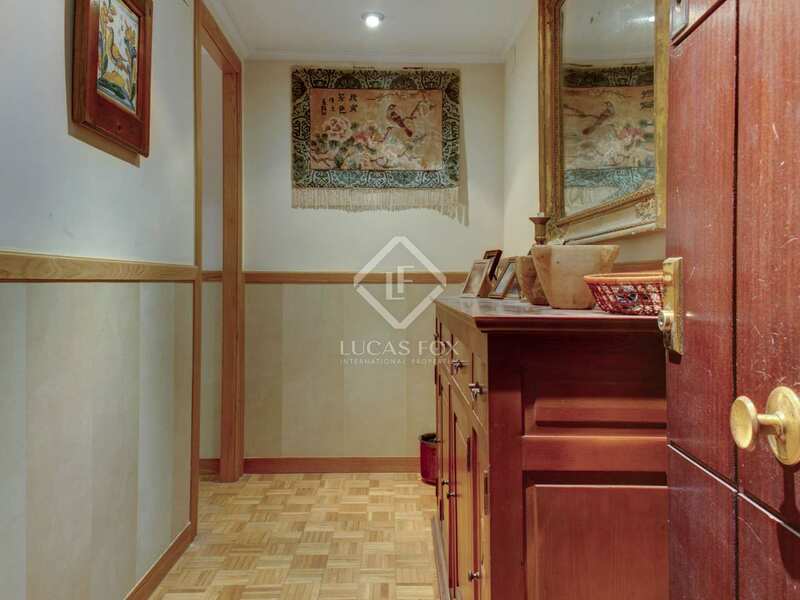 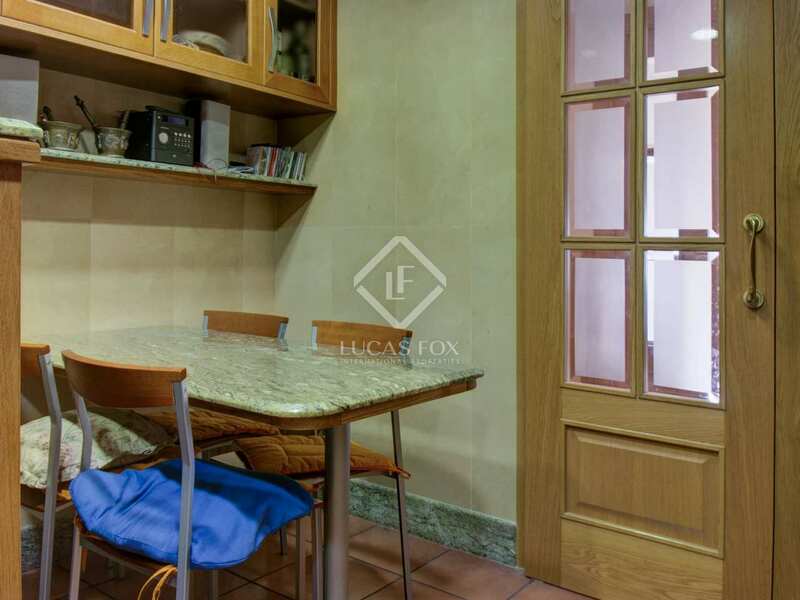 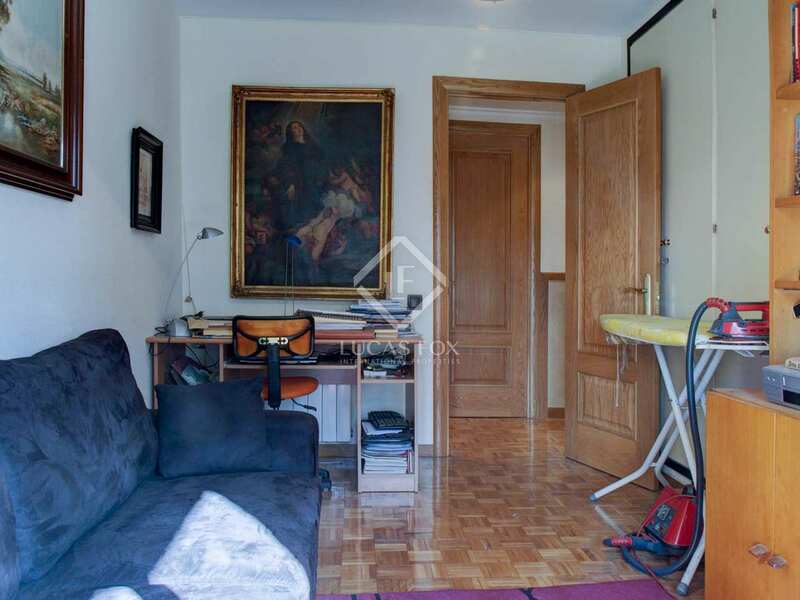 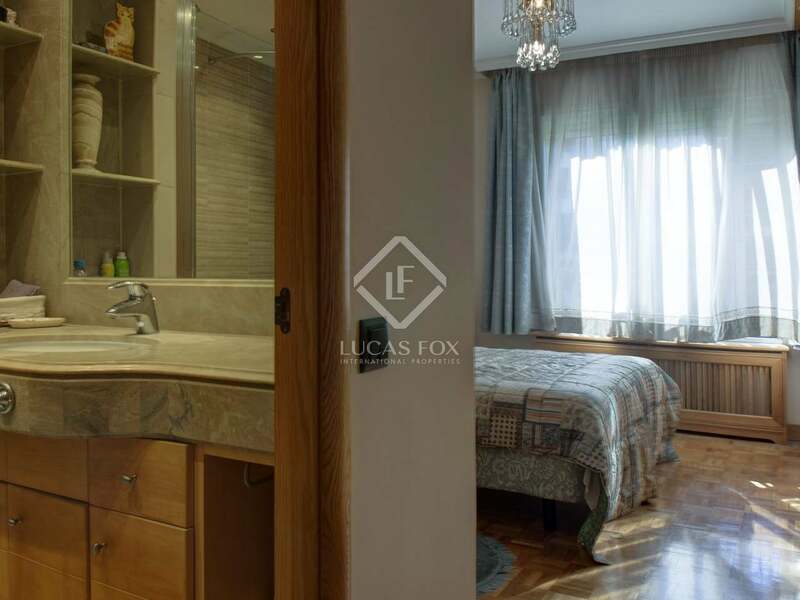 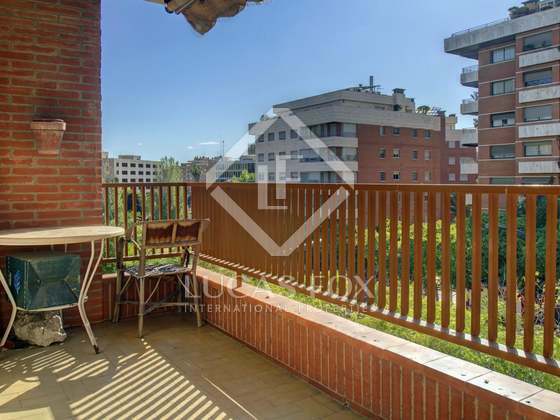 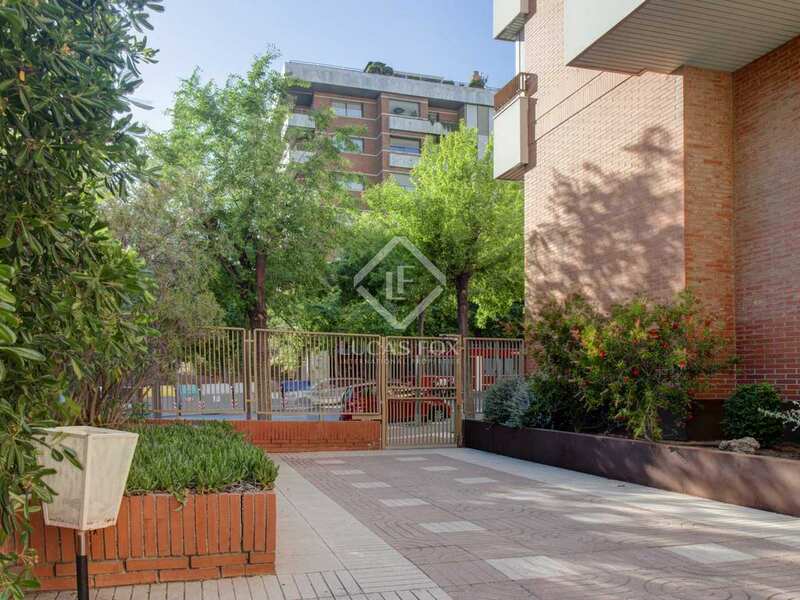 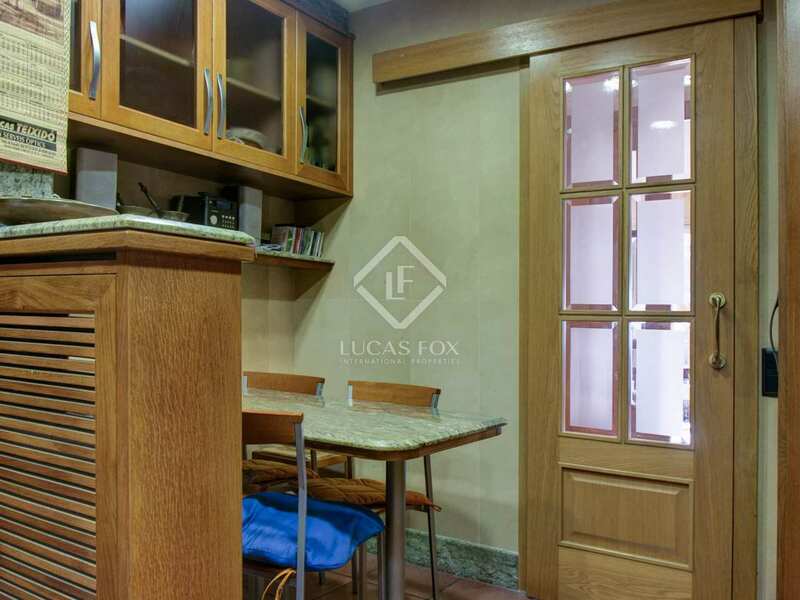 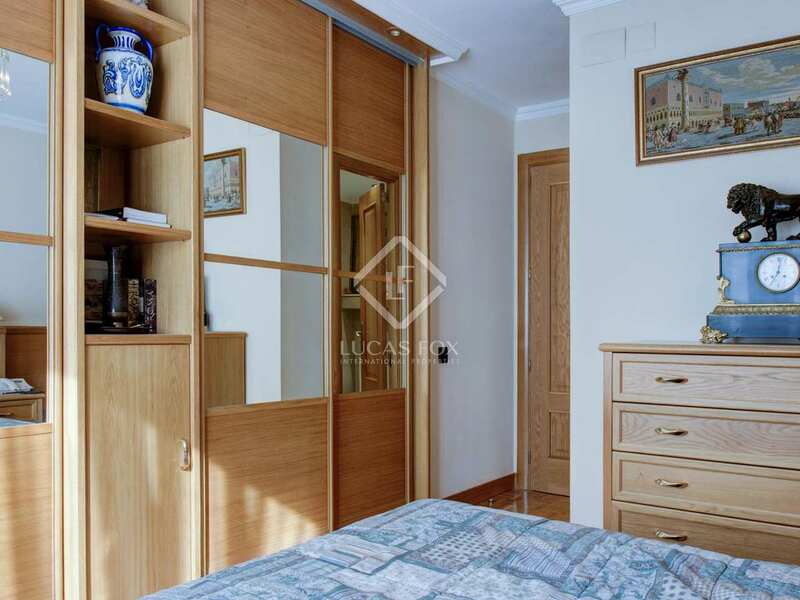 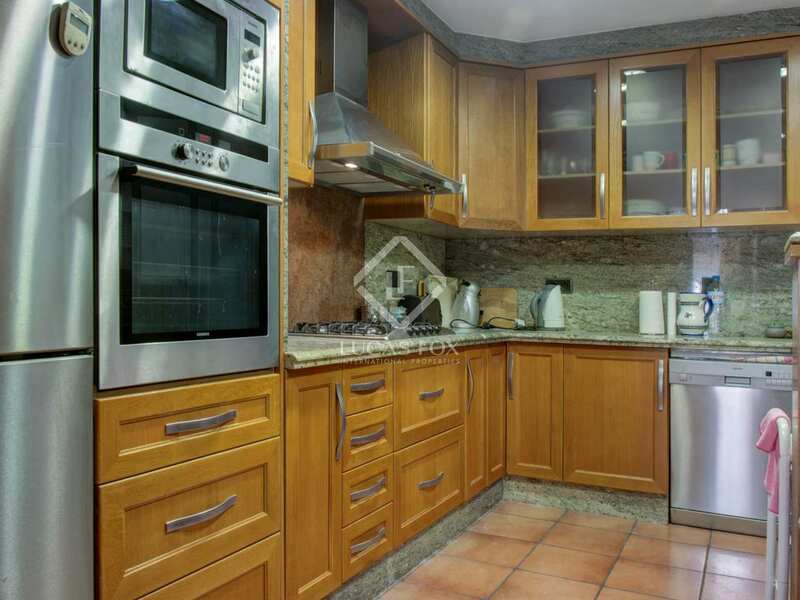 Apartment located in the centre of the city, in one of the most promising avenues in Tarragona. 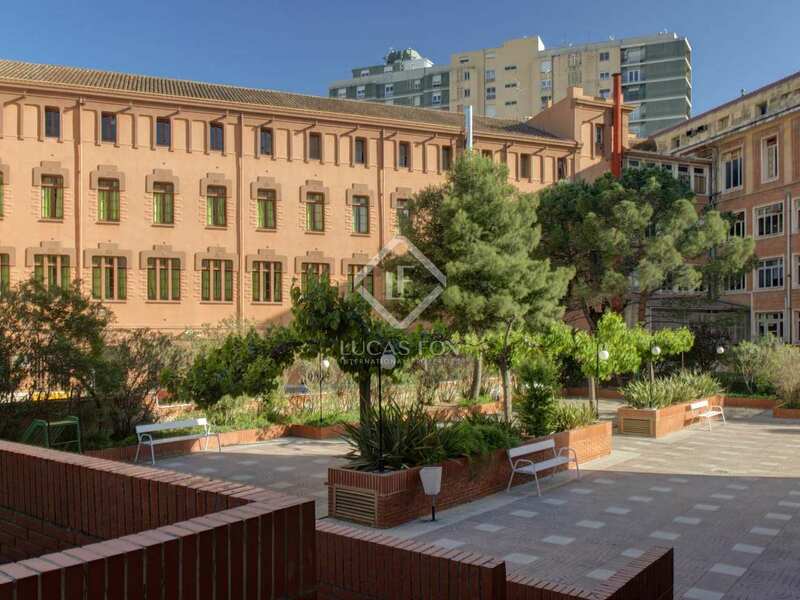 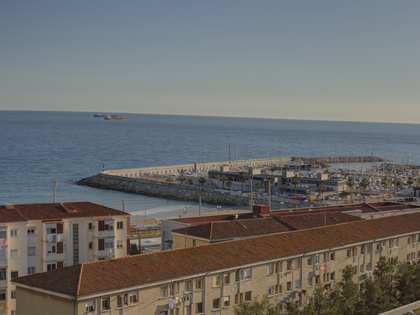 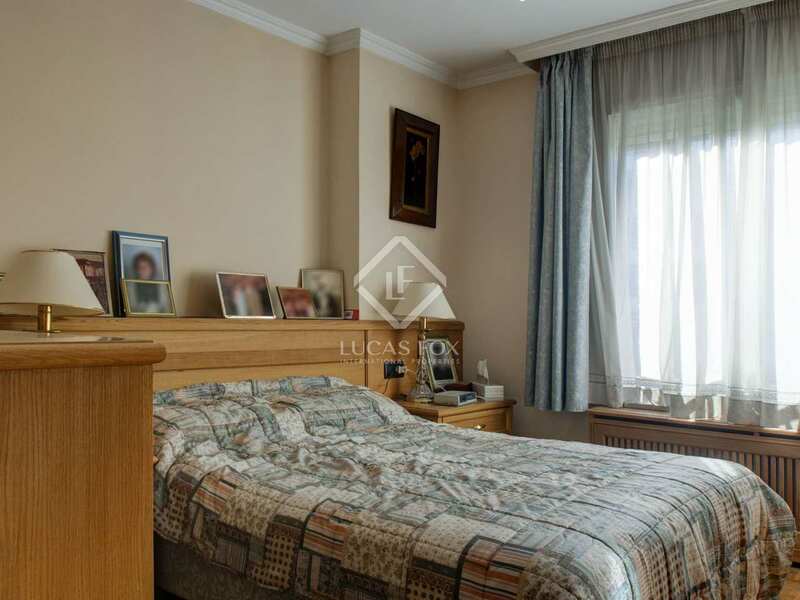 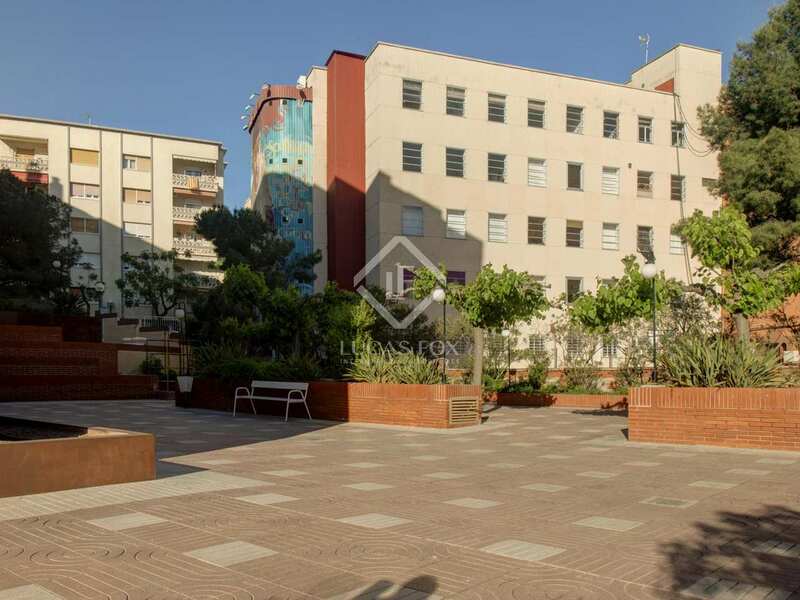 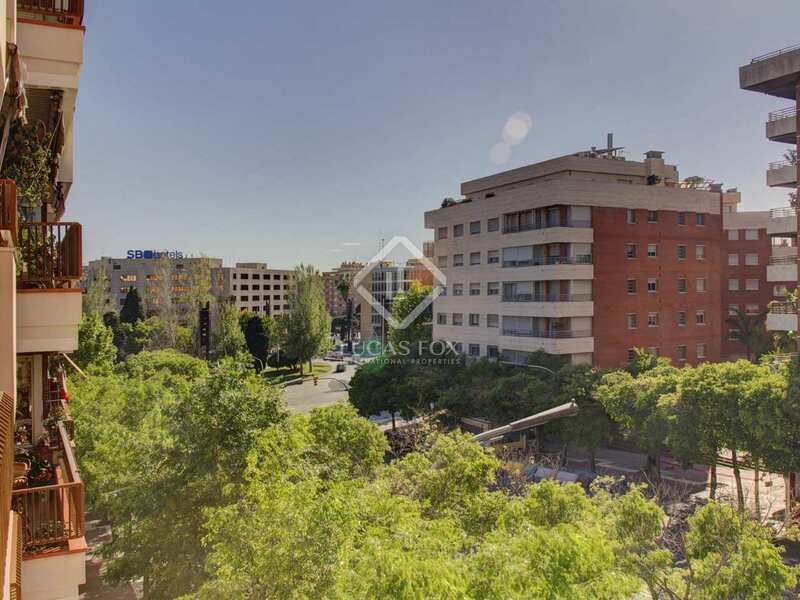 It is in one of the best residential areas of the city, close to all the necessary services: supermarkets, schools, health centres, cafes and more.